While all aspects of our league are important to ensuring a positive experience for our players, no one determines that more consistently than our coaches. Our coaches are simply the backbone of our league, whose leadership and support provide a fun and safe environment for our players. Coaching can also be incredibly rewarding, as many can attest. A goal that every coach at the youth level should strive for is that every player on your team would want to play again the next season. If you keep this in mind you're sure to be a great coach. We believe strongly in coaching development and provide clinics and training each season. No experience is necessary, just the desire to be good role models for our children and their families. We are fortunate to have many experienced coaches who are happy to share and teach anyone with the desire to learn. Each team will have one Manager and one First Assistant Coach, who are both required to carry current NYSCA certification and are subject to a background check by the league. Most teams will have one or more "Third coach/ practice helpers" and several are encouraged. NYSCA certification is also required for anyone who is on the field during games such as a base coach. While third coaches/practice helpers are not required to carry NYSCA certification, it is highly recommended. Note: Links to the NYSCA website are located on the "Coaches' Corner" tab. To apply to become a coach, please complete our coaches' registration, which is linked to on this page. If you'd like to partner with someone please indicate that during registration. Note: Due to several factors not all coaching requests can always be met, however you can have a positive impact on your team regardless of your position. 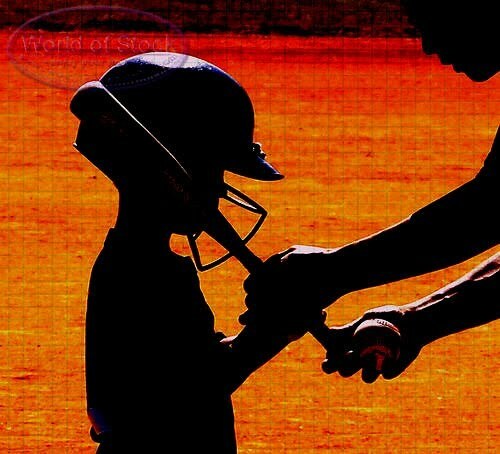 Lastly, we'd like to thank all of you coaches who have put in so much time and energy over the years to make Carmel Youth Baseball a great league for our players and their families.